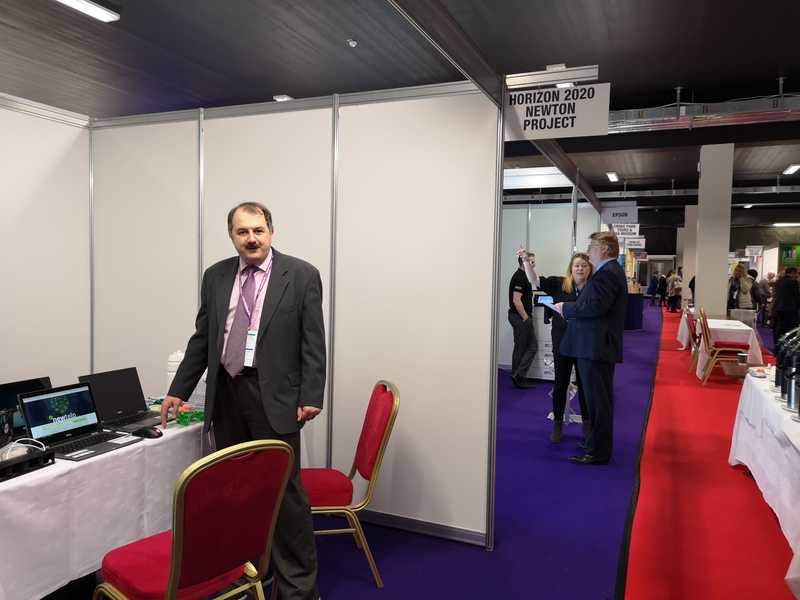 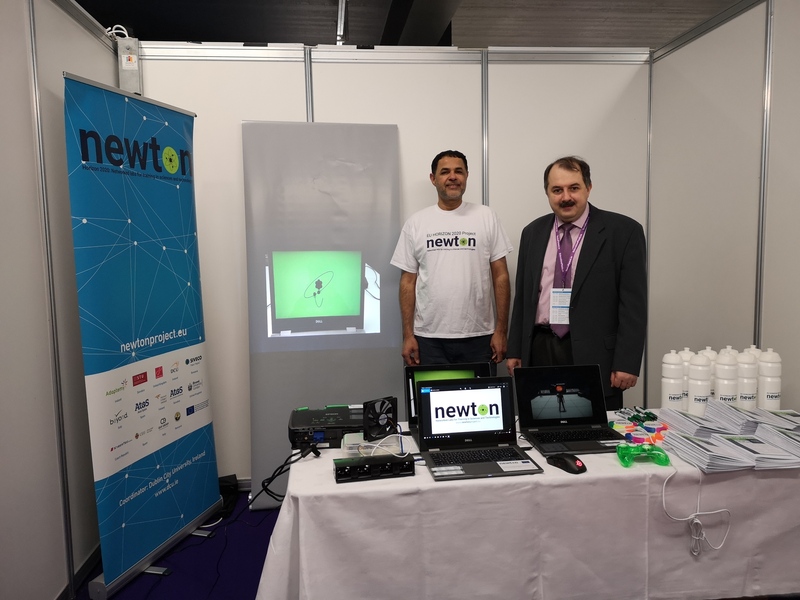 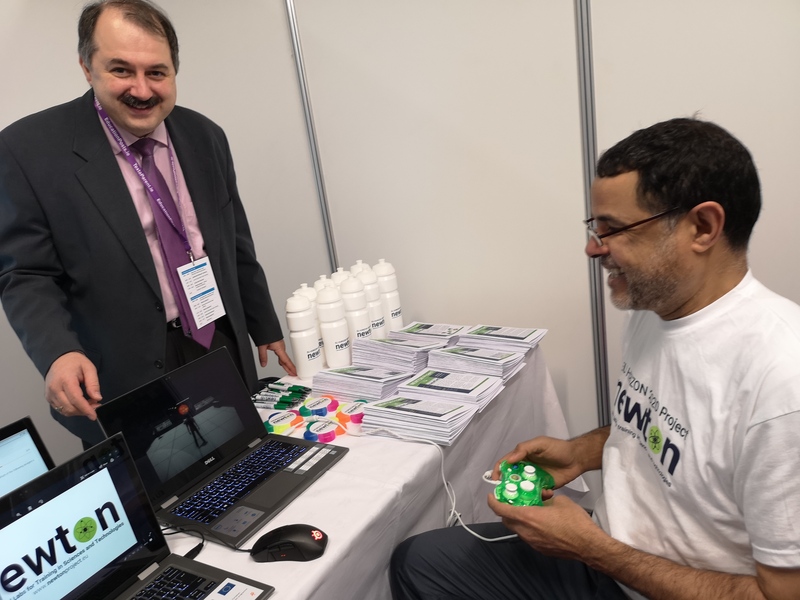 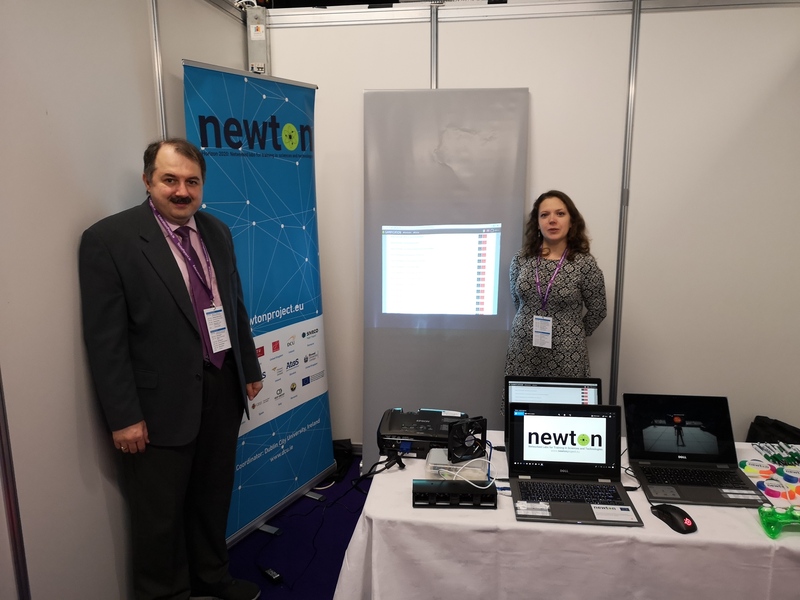 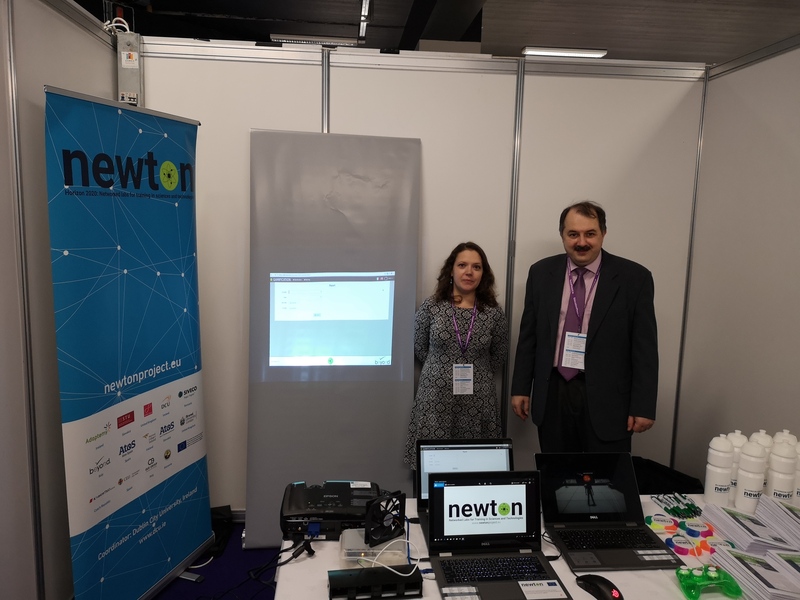 NEWTON Project is presenting its Platform, NEWTELP, and applications at the Irish Primary Principals’ Network (IPPN) Exhibition in CityWest Convention Centre in Dublin, Ireland on 24th and 25th January 2019. 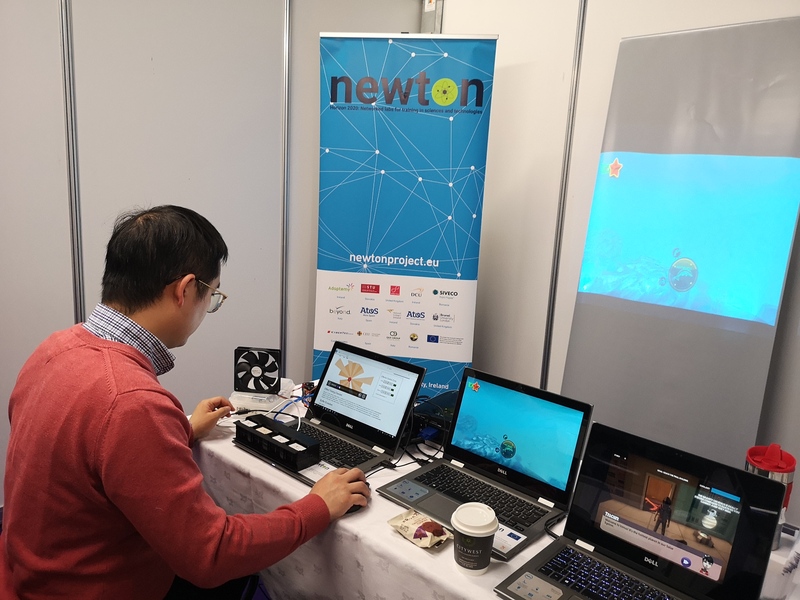 The NEWTON project exhibit booth is organised by the project coordinating institution, Dublin City University (DCU) and consortium partner, National College of Ireland (NCI). 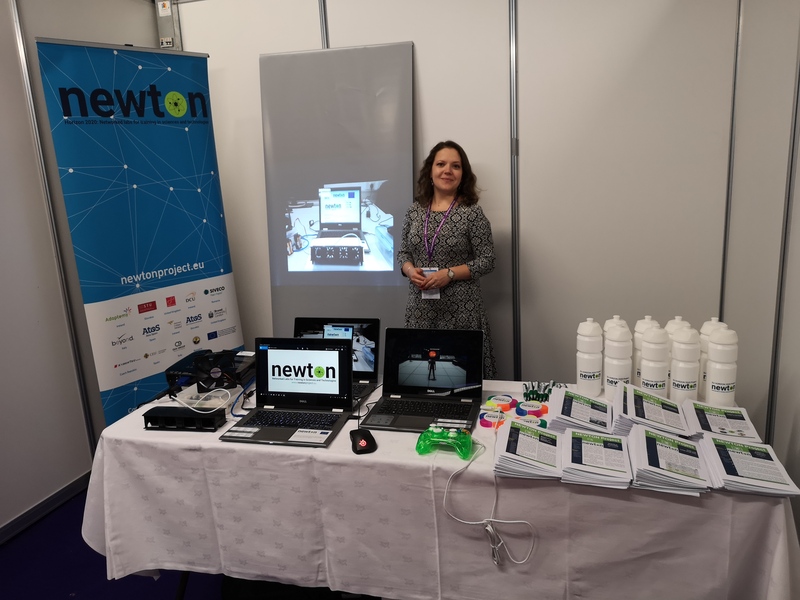 Plenty of interest from the IPPN Exhibition attendees, school principals and teachers, on Day 1 for both the NEWTON Project Platform, NEWTELP, and all NEWTON Technologies!